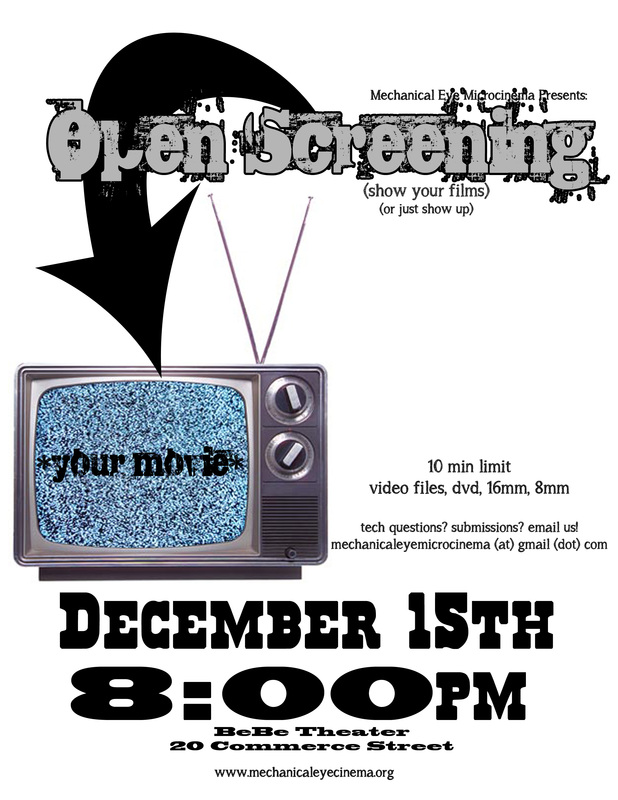 Calling all Asheville filmmakers… the screen is yours! Share your work with a live audience! Maximum length is 10 minutes. Any genre! Any style! It can be old, new, or a work-in-progress. We want to see it. There will be a short discussion after each piece with a chance to gather feedback from the audience.